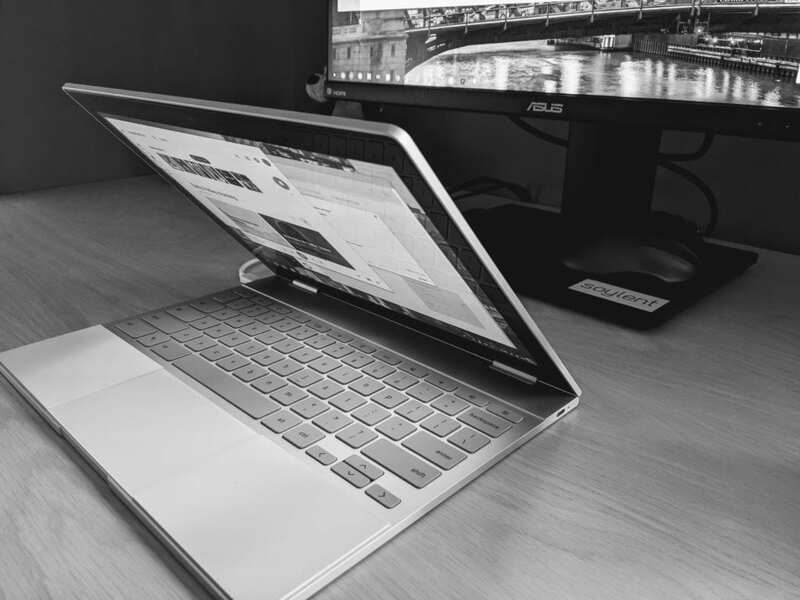 Just 11 days ago I wrote an article titled New Chromebook ‘Atlas’ Could Be #madebyGoogle. 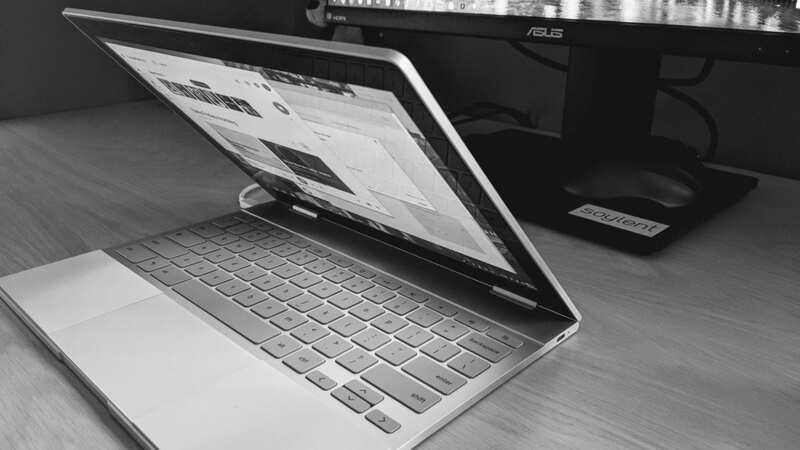 In that article we looked at a few reasons we believed ‘Atlas’ could possibly be one of the next #madebyGoogle Chromebooks. ONE of the next, you ask? Yeah, I have a gut feeling that there will be two or three Chrome OS devices #madebyGoogle by year’s end, but I don’t have much in the way of proof for that. I’m just getting that sneaking suspicion. What I do have today, however, is what amounts to a smoking gun in the ‘Atlas’-is-#madebyGoogle argument. I’ll be honest, we don’t get these clear-cut types of finds very often, but this one is really, really solid. Second, Kevin Tofel over at aboutchromebooks.com found evidence in the Chromium Repositories that ‘Atlas’ won’t be utilizing an SD card slot. Not many other Chromebooks have that particular feature besides the Pixelbook. Third, the standard memory chip being tested in ‘Atlas’ is 8GB, and there aren’t many devices that start at 8GB. Finally, there are many commits where the developers are simply working on parts of ‘Atlas’ by cloning the ‘Eve’ (AKA Pixelbook) baseboard files. Overall, that feels pretty tight as a case, but we didn’t have our proverbial smoking gun. But I think I’ve found it this time. I remember very clearly wondering and writing quite a bit about the custom keyboard that the Pixelbook ended up shipping with. At the time, we fully expected this new keyboard layout would be the standard for Chromebooks moving forward. After 10 months, however, that isn’t the case. Not even a little bit. In fact, not one Chromebook has shipped with the keyboard layout similar to the Pixelbook since its debut. The atlas keyboard uses the newer “Create” layout instead of the default PC layout. I’ve mostly replicated this from the eve config… except that atlas retains the power key where eve has the “controlpanel” key. Tag internal keyboard on Atlas as having new top row layout. Special keyboard mapping for the Atlas project. The keyboard has an extra “Assistant” key. First, in the event that the original language from the commit wasn’t clear, they are referring to the Pixelbook keyboard layout as the “Create” layout. But in those individual file comments, we not only see that ‘Atlas’ will swap the system tray button for a power button, we also see an extra Assistant key getting mapped. First, the fact that ‘Atlas’ is getting the Pixelbook keyboard makes it pretty clear this is a #madebyGoogle device. What becomes even more interesting, though, is the reintroduction of the power button on the top-right of the keyboard. My only assumption here is just that: an assumption. If ‘Atlas’ is a detachable, the power button will likely be up on the screen portion for use when in detached tablet mode. Perhaps this feels strange or awkward in daily use for things like locking your screen, so they opted for the power button on the keyboard. Personally, I like the power button right there on the keyboard deck. I miss it on my Pixelbook and find the system tray button to be pretty underutilized on a daily basis. I usually only hit it when I miss my backspace key. Now, let’s discuss this extra Assistant stuff. There would clearly be no point in having two Assistant keys on the keyboard deck. I’d wager most people don’t use the one currently on the Pixelbook keyboard that often. I know I don’t. I just say Hey Google. But we’ve seen buttons being mapped in these keyboard files before that weren’t actually on the keyboard. Volume rockers and power buttons all get lumped into these keyboard setup files, so it stands to reason that there may end up being a physical Assistant button on the tablet/detachable portion of ‘Atlas’ so you can summon Google easily even if your keyboard isn’t around. There have been rumors here and there that the Pixel 3 will come equipped with an Assistant button, but we won’t know that for sure until October. We do know that LG already equips this on the G7, so it isn’t a far stretch to imagine a Chrome OS tablet/detachable having something similar. So, with what we knew before today and what we know about the keyboard layout and the extra Assistant keys, there is little if any doubt left that ‘Atlas’ will be on the stage at Google’s upcoming event on October 4th. Will it be a standard upgrade to the existing Pixelbook (a convertible) or a detachable? That we’re still not 100% sure on, but my money – at this point – is on a detachable. After all, the current Pixelbook is just beginning to really stretch its legs. Aggressive pricing, Linux apps right around the corner, and more than enough horsepower under the lid all make the idea of leaving the original Pixelbook behind for a shiney new model a pretty poor idea. Adding to the Pixelbook family? Now that makes a whole lot of sense. Maybe a Pixelbook, detachable Pixelbook and Pixelbook Tablet, even? That sounds like a pretty good family of devices to me.